Maka By Mana is looking better than ever with a Website makeover by Pueo Creations! 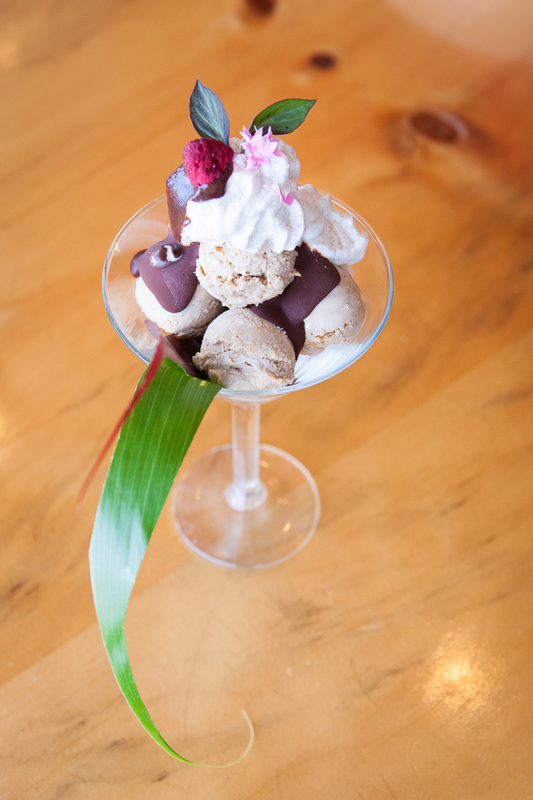 Maka By Mana is a raw vegan fusion restaurant, owned by Mana Foods and located in Paia, Maui. With a rapidly increasing list of fans, and an ever evolving menu, Maka definitely speaks for itself in terms of quality and tastiness! Pueo Creations has opened the door for me on so many creative fronts, and consistently allows me to work with amazing Maui companies such as Maka and Mana Foods. Needless to say, this project undoubtedly stands with the best of them at the top of my favorites list. I'm wholeheartedly inspired to support and promote both Maka and Mana Foods, and am proud to send this new website out into the world! Enjoy! Sneak Peek Into Maka By Mana & Pueo Creations!